The beach is cleaned when necessary and there are litter bins available. Dogs are banned from May - September. 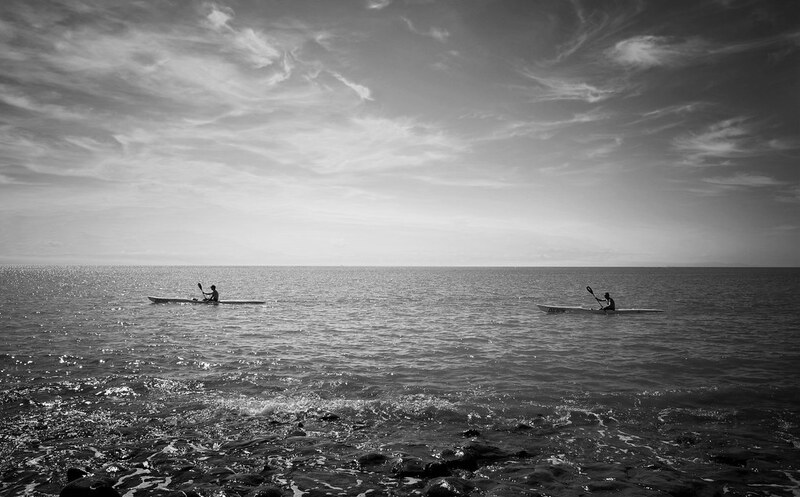 Where is Llantwit Major Beach? 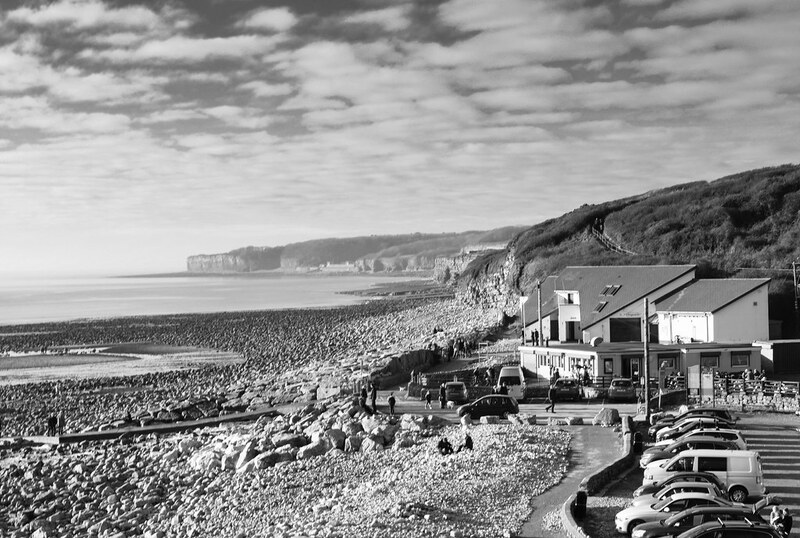 The beach is accessed through the village of Llantwit Major.